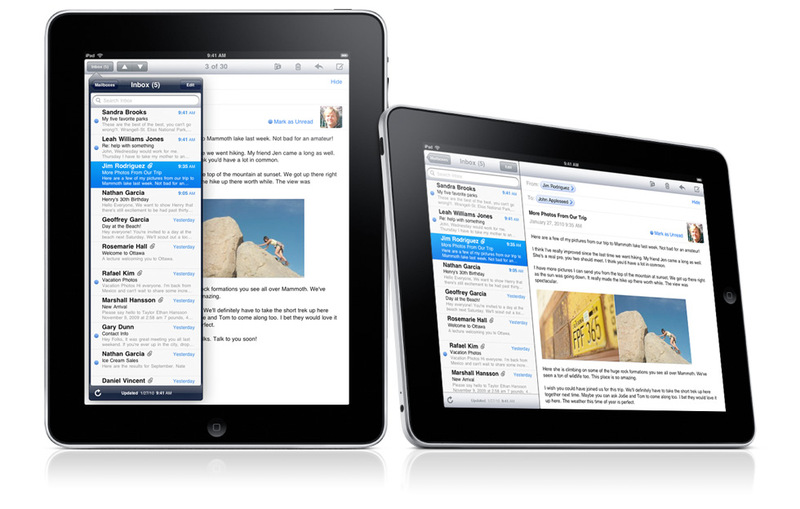 Rumor has is that Apple stores will start getting iPad units on the 10th of March. According to the Examiner.com, an Apple Store manager in Southern California confirmed this. The said date was of course earlier than what was previously announced during the iPad launch which was supposed to be on March 29. Now, before you get all too excited and starts preparing to camp out of your nearest Apple Store on March 9, sorry to disappoint you folks but those iPads were being shipped in preparation for Apple Store employees’ training. So, when is the iPad going to be available for sale really? Actually, there is still no definite date yet, but the report said that March 26 is the most likely date. Of course, we all know that the iPad units that will be available that day are the Wi-Fi enabled ones only. The iPad 3G versions won’t be coming out until April or May. Now, for those who are anticipating the usual Apple commercials for new products, expect the iPad commercials to start airing on March 15. And finally if your camping out on the eve of the iPad release, if in case the actual date is already announced, well Apple is giving you a special gift as a token of appreciation for your enthusiasm in getting the iPad on release date. Hopefully, all things go according to Apple’s plan, and that production will go on smoothly without further delay. So, are you excited about the release of the iPad? Are you lining up outside Apple Stores? Are you getting the iPad or will you wait for the next version?